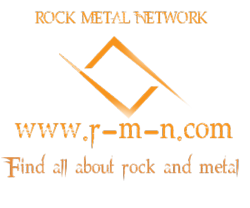 Calgary, AB’s RED CAIN have teamed up with Metal-Rules.com for the premiere of their playthrough for their first single ‘Hiraeth’ off their upcoming self-titled debut EP set for release on November 25th. The track was written as an anthem to glorious ages past, driven by the band’s Eastern European roots. Enveloped in Slavic mythology and imagery, the track takes the listener into an era where mysticism and sorcery coexisted with sharp steel, pagan hymns, and a still-present yearning for the restless wild. It is a gallop through hidden memories in their blood, and a call to arms from a long-forgotten heritage of renown. 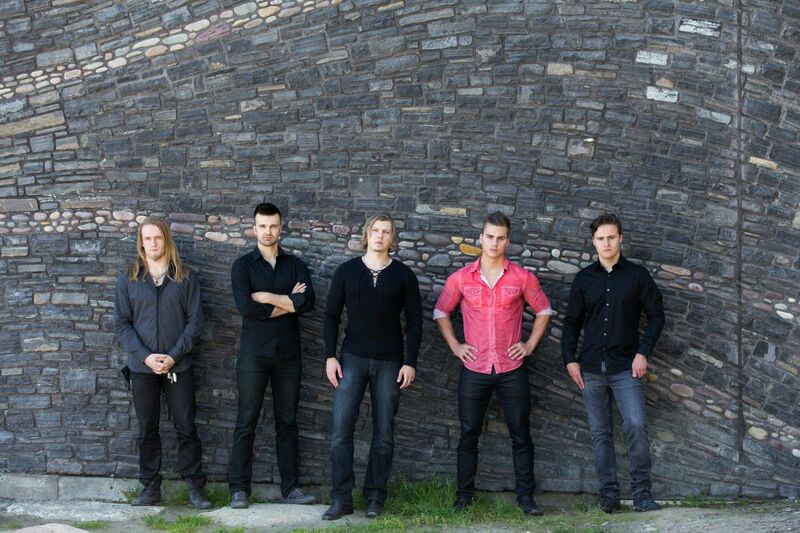 RED CAIN, a powerful, modern melodic metal project with European roots is back on the scene after a two year hiatus and line up change that features orchestration guru William Lancaster along with the talented multi-instrumentalist Rogan McAndrews to join founding band members Evgeniy Zayarny, Nikita Ryzhenkov plus Samuel Royce. 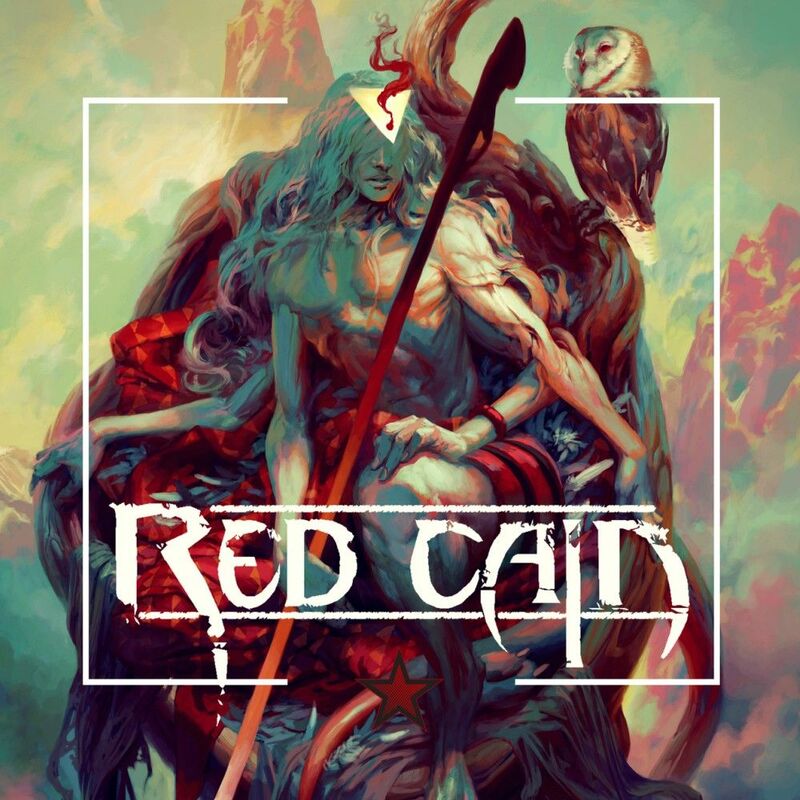 RED CAIN is a storytelling vehicle of Faustian sagas and twisted orchestral landscapes – complete with articulate songwriting, heavy, groove-filled instrumentals plus evocative, rich vocals, all creating a memorable and dramatic musical experience. 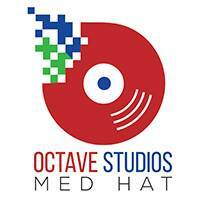 For more info, please visit http://facebook.com/redcainofficial.